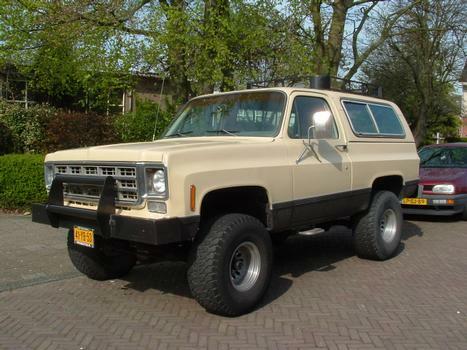 This my Blazer. It was imported in the Netherlands in August 2007 straight from California. 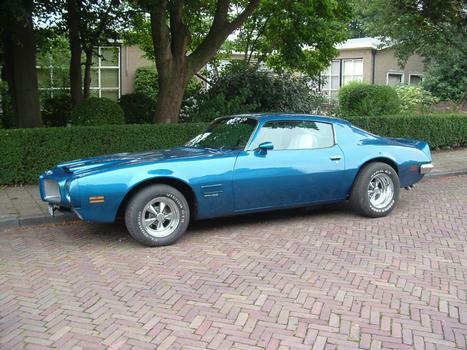 Before this car i had a 1971 Pontiac Firebird Formula 455 wich i sold. A photo of that Formula 455 when it was restored after 5 years of work including a body off restoration.